Your mouthpiece need to be cleaned. 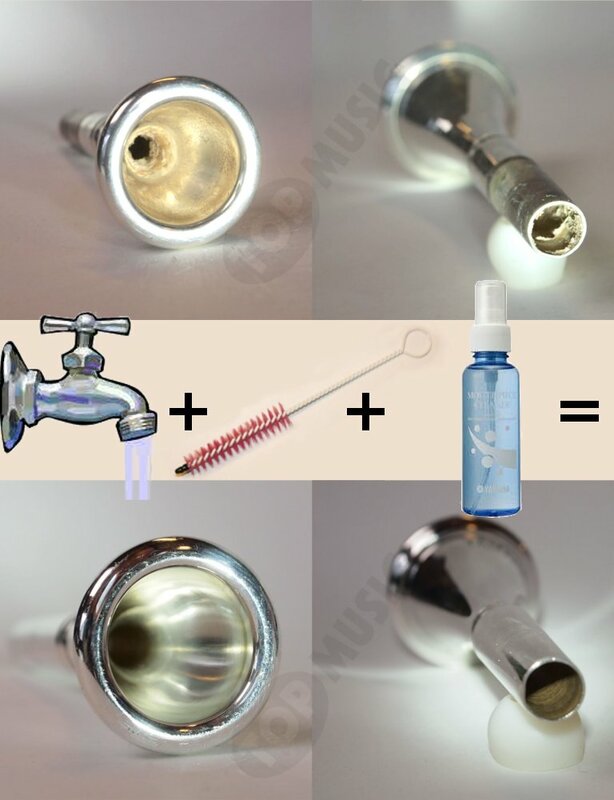 Don't wait the end of the year to clean your mouthpiece. You need to do this regularly. You can simply clean it with wather and a small brush, and after, apply a desinfectant. You will prevent lips problems due to bacteries... and perhaps you'll rediscover the original sound of your mouthpiece ! Of course, this also must be do with with saxophone and clarinet mouthepieces.